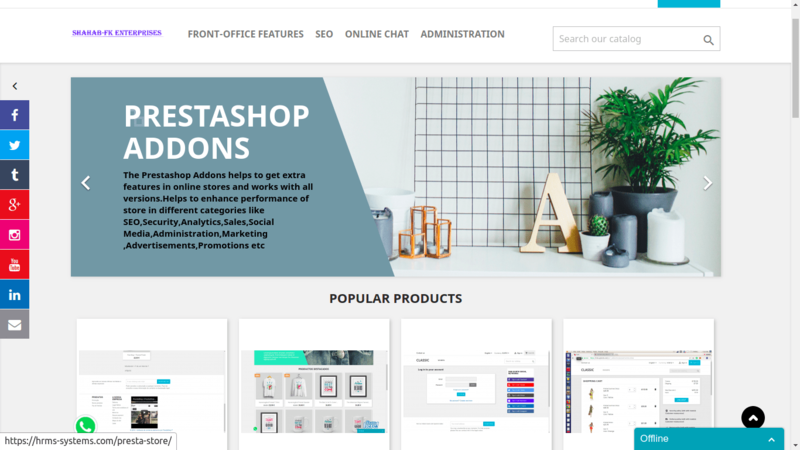 This prestashop addons helps to manage SEO of your store by adding 301,302,303,404 or any other URL redirects and solve not working URLs related errors. It helps to resolve 404 error pages redirect and helps in organic traffic to targeted pages from search engine. 404 – URL not found on store website. 302 – URL temporarily moved to a new location. – This module helps to improve SEO by redirecting not working URL and avoid losing customer trust on store URL. – This helps to fix issues related urls on web masters like Google and Bing from back-office. – Helps to improve reputation on search engine ranking by solving broken links issues. – Helps to improve customer interaction. – The module works without doing any change in .htaccess file. – The module works with multi-store. – Helps to redirect to internal and outside links from not working URL. 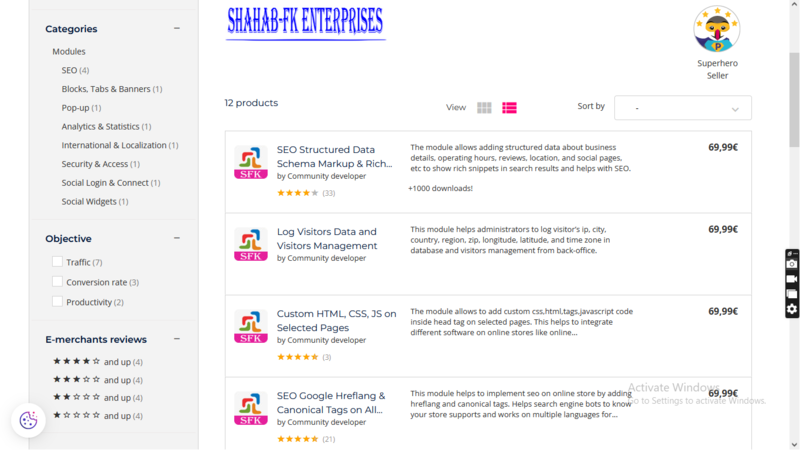 – The module works for categories,products,cms and all pages links.